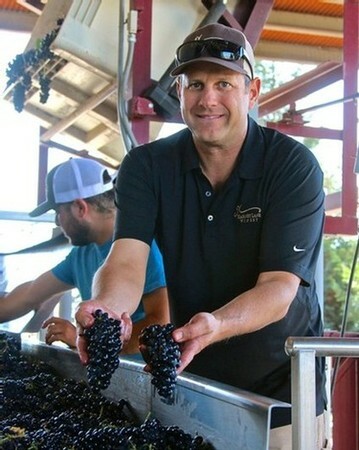 One question brought up from last week’s visit of 28 sommeliers from across the country to the Lodi Viticultural Region was this: do sommeliers’ preferences truly reflect the tastes of American consumers? 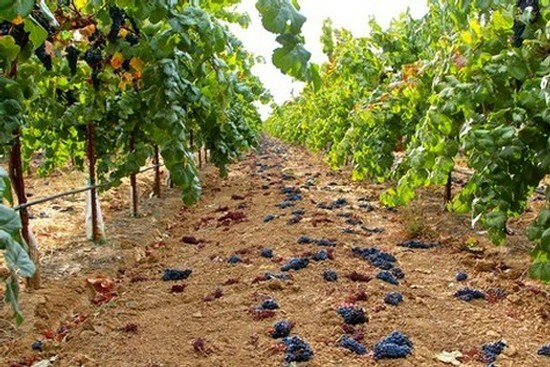 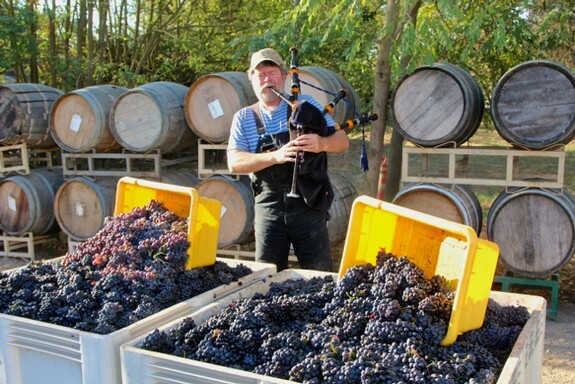 September 2, 2015 - The Lodi Viticultural Area’s 2015 harvest – which, as in much of California, kicked off in late July – is now entering its second month. 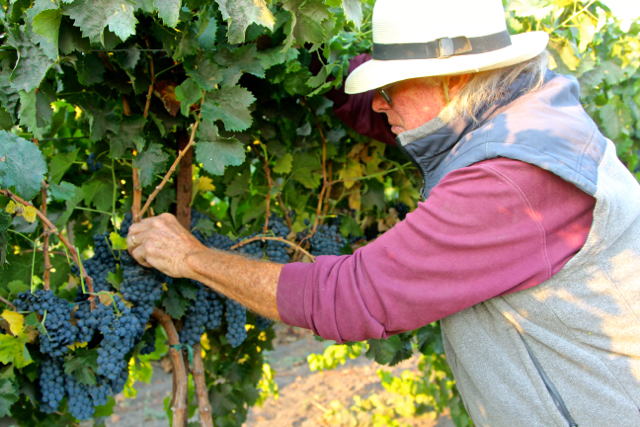 This week we asked a few growers and winemakers for their assessments thus far.